Our Personalized Men’s Boxer Shorts make a perfect gift so he will always remember who he loves the most. 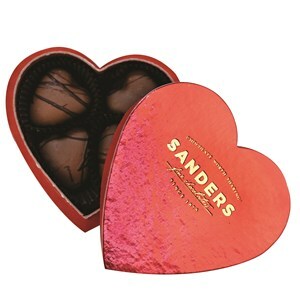 These make a perfect gift for Men on Valentine’s Day, Sweetest Day or even for his Birthday. Personalize your I Love You Men's White Boxer Shorts with any name. Not just for a Man, these look great on the ladies too! My wife loved them. Good quality for price. Additional Details GiftsForYouNow.com is your home for great Personalized Boxer Shorts For Him and Personalized Intimate Apparel for Her. We offer all kinds of attractive gifts for Valentine's Day including our very comfortable Personalized Nightshirts. 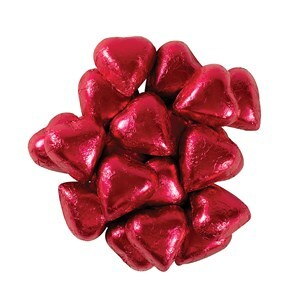 Choose GiftsForYouNow.com for all of your Personalized Valentine's Day Gifts, Wedding Night Gifts & Bachelorette Gifts.